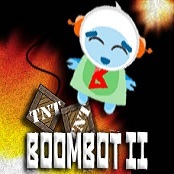 _Blast Boombot through 50 more challenging levels using cool new items at your disposal - fuses, boulders and planks! 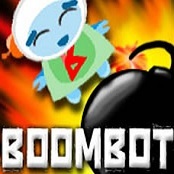 _Boombot is about using explosions to get your guy to the exit each level. There are boxes, TNT, exploding Gel, and burning oil barrels to help and hinder you. 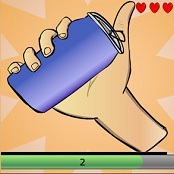 Have fun blasting your way through all 50 levels. 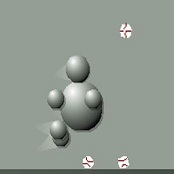 Left click and hold to make a bomb, release to set it off. 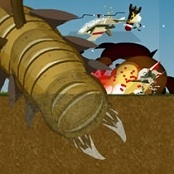 Make your own levels for Boombot at www.boombotworld.com! 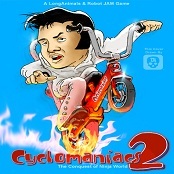 Compete over 26 tracks, battle the walrus, the party balloon and the man eating skate haddock. 20 different bikes and riders can be unlocked in a quest to become the ultimate rider. What can you do in four seconds? We don't want to know. But can you defuse a bomb, do math and leap over buildings in time? If you have a short attention span, you've likely already quit reading this. But try the game, if you made it this far. Minovia Cay needs your help! And although space travel has been routed through Nebraska (and the center of the Earth!) we need to get a hedgehog to the moon! 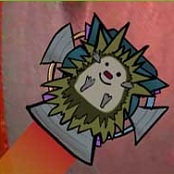 Upgrade your launcher rig and hedgehog jet pack and make it happen. Collect coins, hit platforms, and go go go! 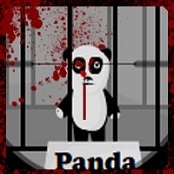 Fight through Antarctica killing 19 enemies and bosses in this intense side scrolling shooter. 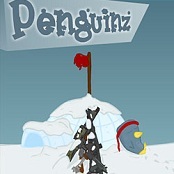 Buy new weapons and upgrades to build up your arsenal and take out the Penguin king! If you thought Ragdoll Avalanche 1 was crazy, think again. The madness continues in Ragdoll Avalanche 2. 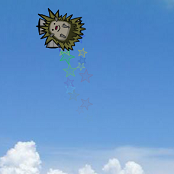 Try to stay alive by avoiding the falling spikes but no matter what you do, you die eventually. Sounds depressing huh? But it's fun! See how long you can last. 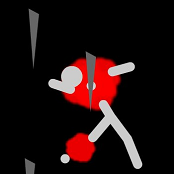 In Ragdoll Avalanche you have dodge a barrage of falling spikes. Each time you get hit in one of your limbs, it gets sliced off! 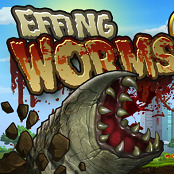 Do your best to flop around like a fish and survive as long as possible.